A very attractive, hardy, deciduous speciman tree. 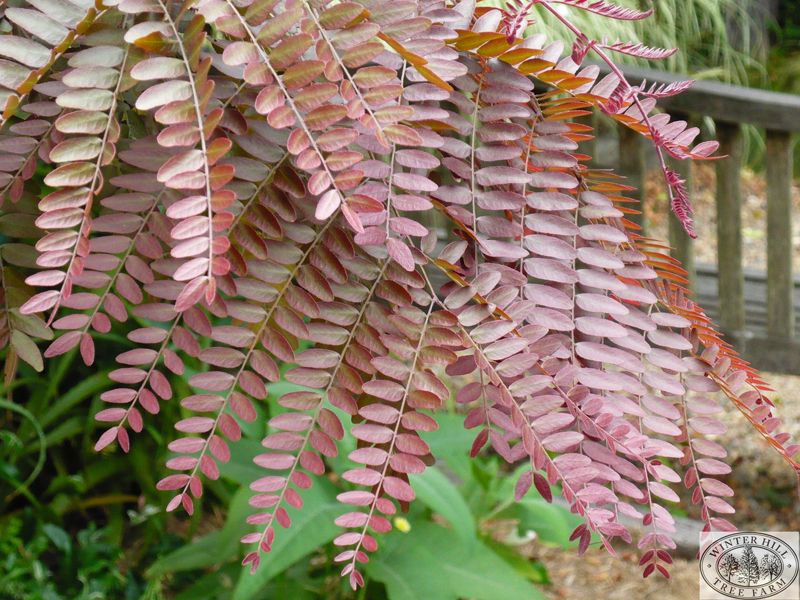 Copper coloured leaves in summer, new leaves emerge a beautiful ruby colour. Requires full sun, well drained soil and regular watering. Good lawn speciman, tolerant of difficult conditions.